Island of Tilos is at the north west of Rhodes, it is surrounded by imposing mountains, rocky and steep coasts, beaches with transparent water and caves. Medieval castles, a Byzantine monastery, many small churches and a village that is a declared cultural monument are standing on it. Its inhabitants are friendly and hospitable. Its cultural heritage is really important, with a cave full of paleontological discoveries. Its natural beauty is unique, with more than a hundred bird species, hundreds of wild flowers and herbs and sixteen different types of ecologically balanced habitats. Tílos is a small Greek island and municipality located in the Aegean Sea. It is part of the Dodecanese group of islands, and lies midway between Kos and Rhodes. It has a population of 780 inhabitants (2011 census). 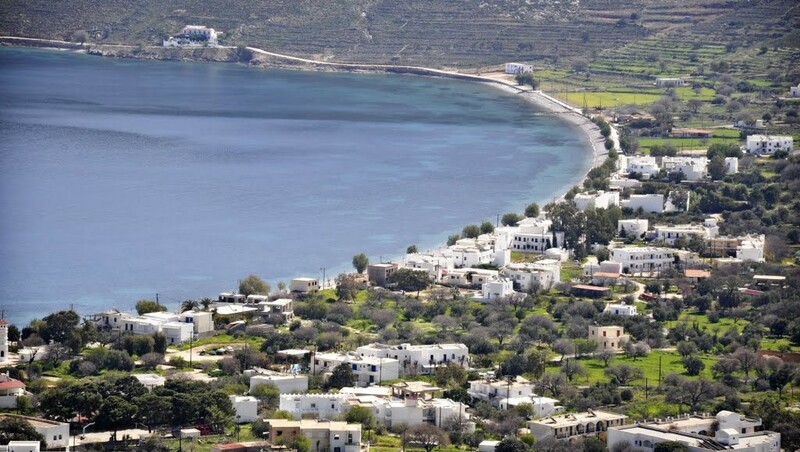 Along with the uninhabited offshore islets of Antitilos and Gaidaros, it forms the Municipality of Tilos, which has a total land area of 64.525 square kilometres (24.913 sq mi). Tilos is part of the Rhodes regional unit. Popularly, Telos was the son of Helios and Halia, the sister of the Telchines. He came to the island in search of herbs to heal his ill mother, and later returned to found a temple to Apollo and Neptune. However, Telos (Telo or Tilo) does not appear in Greek mythology and the name probably has an unknown pre-Hellenic origin. Pliny the Elder notes that in antiquity Telos was known as Agathussa (Αγαθούσσα) (also Agathusa and Agathousa). In the Middle Ages, it was known by the Italian as Episcopio, either because it was a Bishop Seat or because its position as Vantage Point.